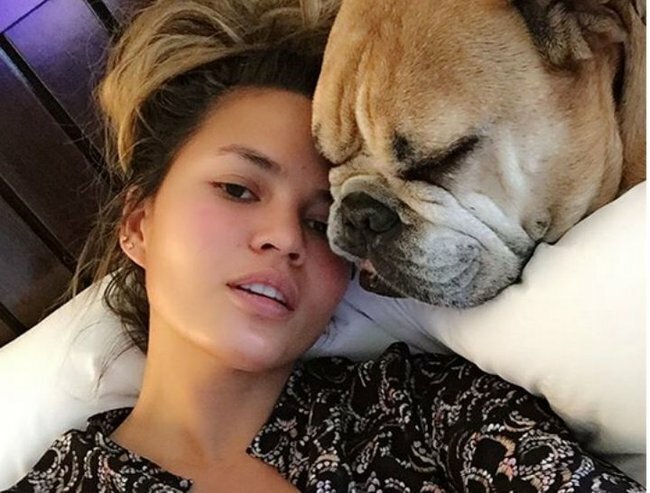 Chrissy Teigen trolled for being pregnant and "unmarried". 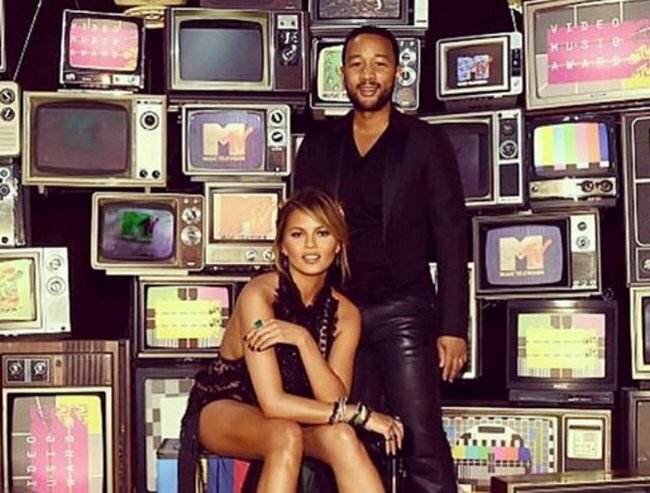 Model and TV presenter Chrissy Teigen has shut down an online troll who accused her of being pregnant out of wedlock. 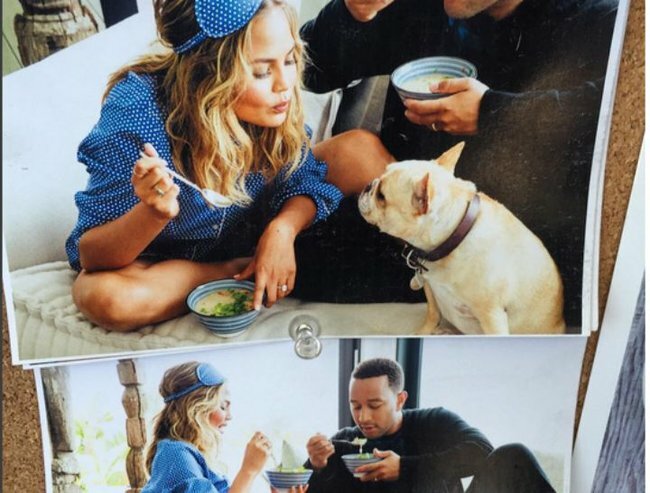 Teigen, who married husband John Legend way back in 2013 (not that it should matter – because newsflash, it’s the 21st century) was clearly not impressed. She had the perfect response for a Twitter user who had previously tweeted, "Doesn&apos;t anyone get married anymore before starting a family?" 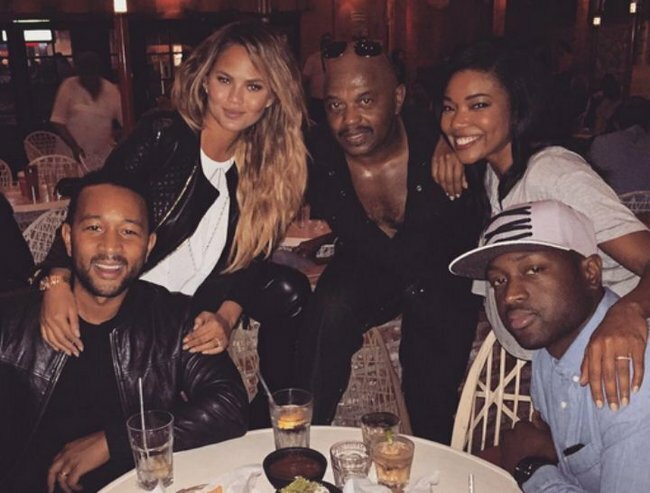 and tagging Teigen and Legend in the post. The mum-to-be simply tweeted a photo of her flipping the bird with her wedding ring clearly visible. 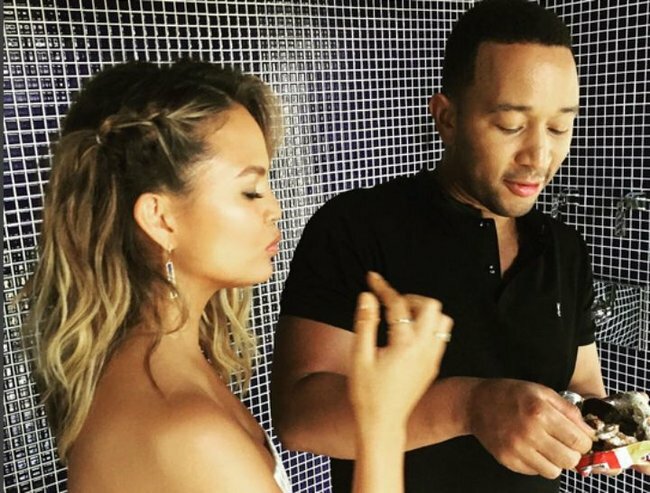 Teigen was inundated by support from her fans online, with Patricia Mae tweeting "@chrissyteigen how dare you get married and upset people who don&apos;t know you&apos;re married?! 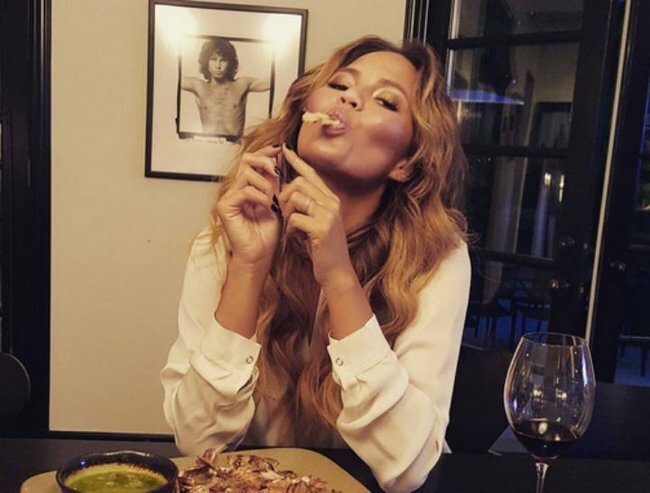 Lmao... Merry Christmas to you and John", while Jesse Curry posted, "@chrissyteigen what the hell does marriage have to do with starting a family?" 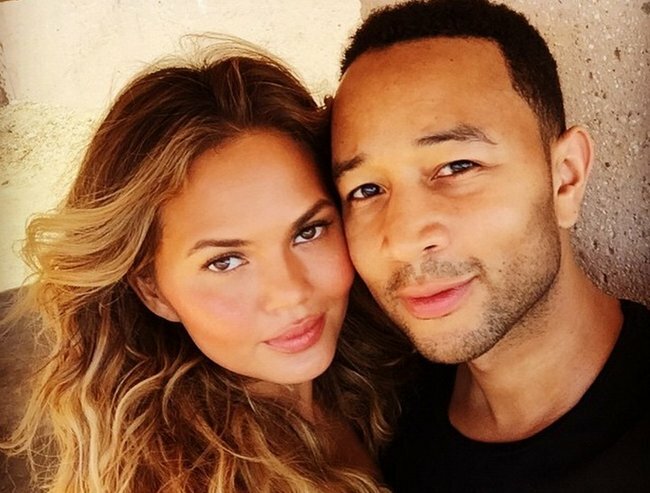 Teigen, 30, is expecting a baby girl in July. 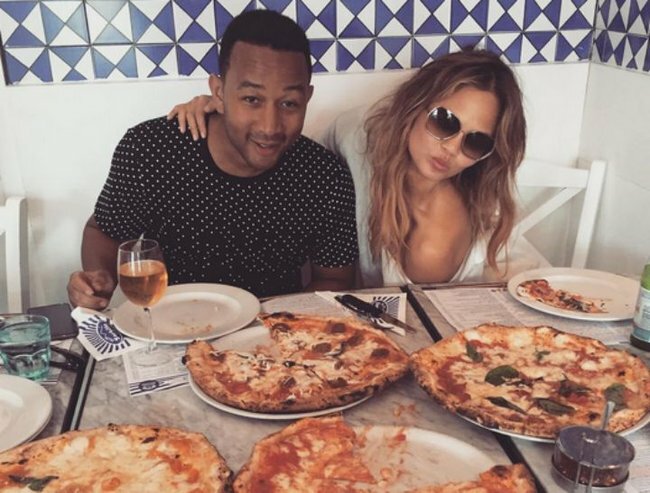 And as disappointing as the horrible remarks and judgment from the troll were, we&apos;re guessing Teigen isn&apos;t too concerned. She has just landed a Vogue Thailand cover, and has spent the holidays on a tropical babymoon with her husband. Chrissy 1, trolls 0. As it should be.